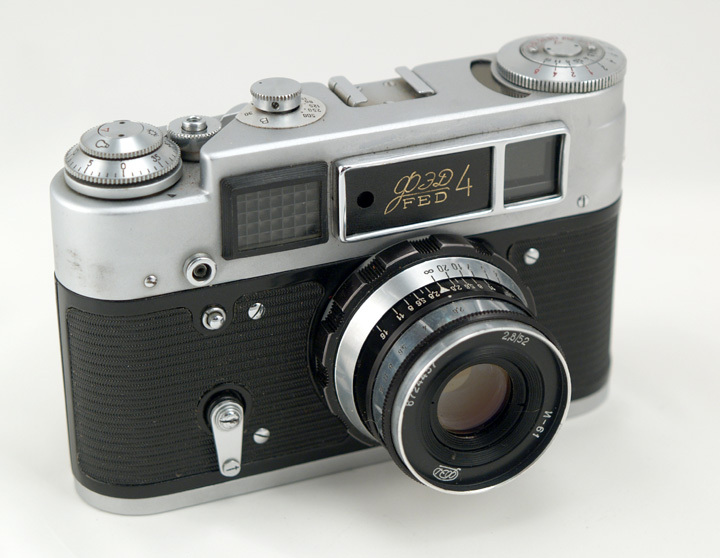 The FED-4 was the fourth major FED modification. 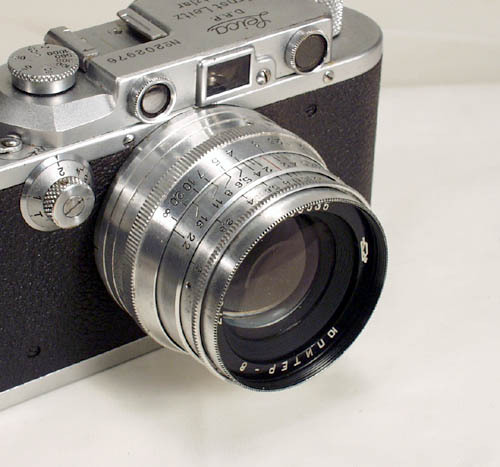 The camera was based on the FED-3b design and has all its features - a removable back cover, a dioptric adjustment of the VF, and a self-timer. All FED-4 cameras are equipped with the lever advance mechanism. 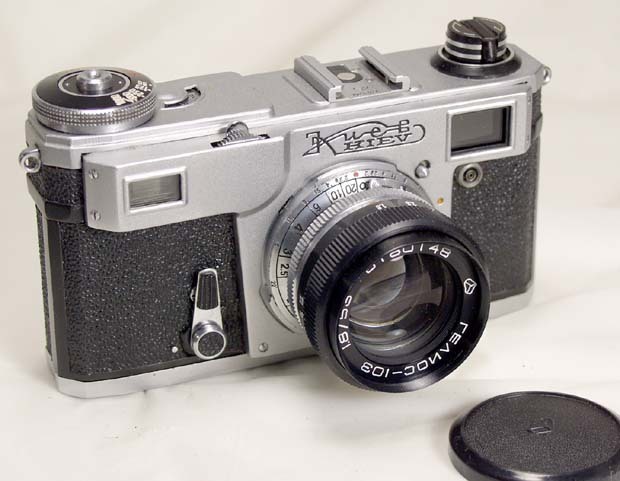 The FED-4 introduced a new feature - it was the first FED LTM rangefinder equipped with a built-in uncoupled light meter. The light meter dials forced the rewind wheel to the side of the camera - this design solution is unique to the FED-4 model only. 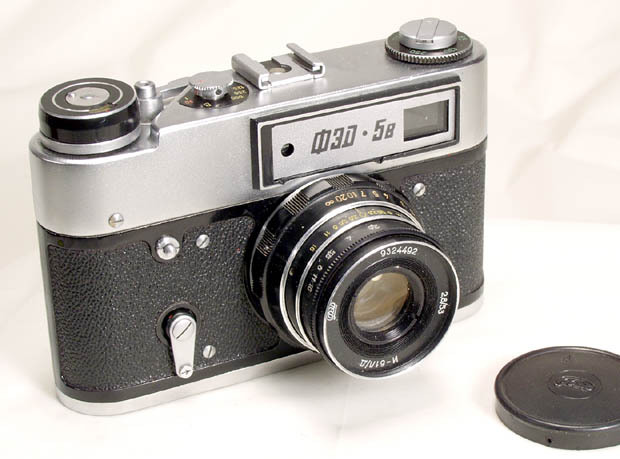 The next model, FED-5, had the rewind knob in its usual place - on the top cover. 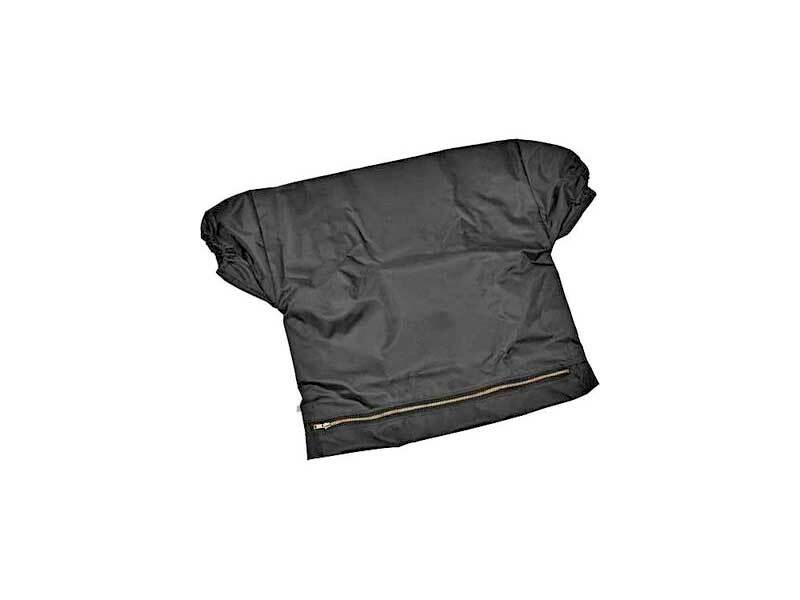 The body and the back cover are cast, the camera is rigid and stable. 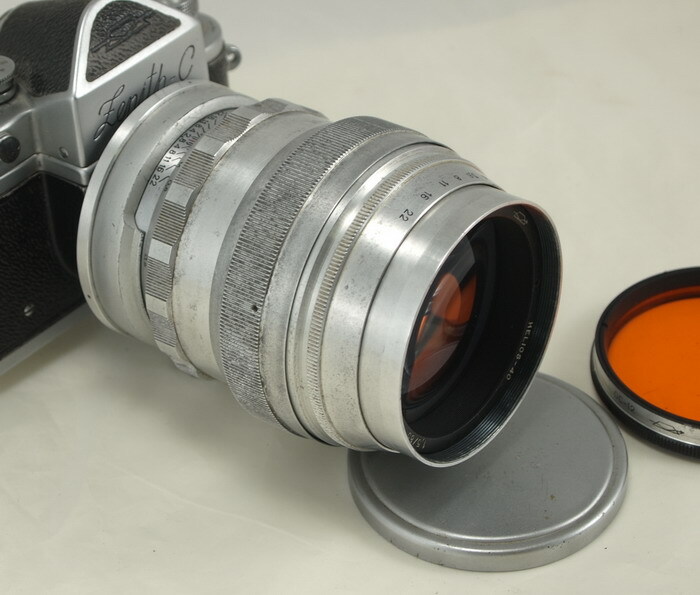 Lens: Industar-61, 55/2.8, coated, black/chrome finish, aperture with stop-clicks (this is one of the sharpest Soviet-made lenses). This lens is sometimes referred to as a "zebra" Industar-61. This FED-4 was made in the early 1970's. 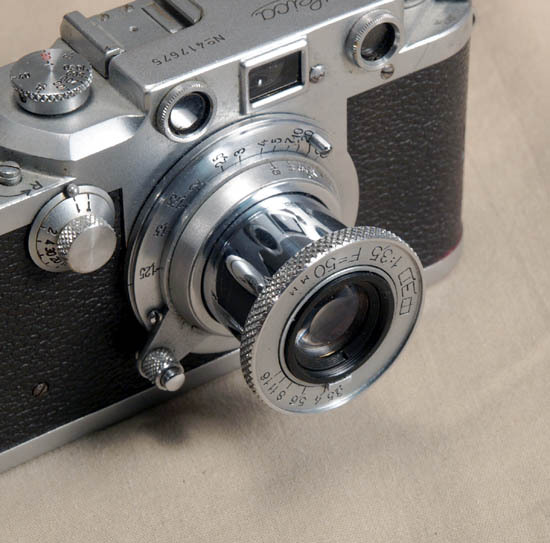 FED is not using usual Soviet convention in the serial numbers (when the first two digits designate the production year), so it is hard to specify the age of this camera exactly. Please note: for normal shutter operation, FED recommends changing shutter speeds after the film is wound and the shutter cocked. The FED-4 is a classic rangefinder camera - it has all the features you need, and you can use any Leica Thread Mount Lens with it.